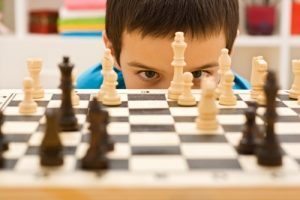 You are supposed to know the rules before you play in a tournament. 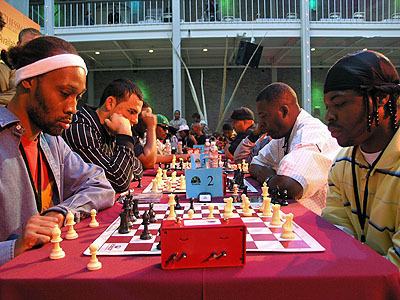 Nevertheless, it happens regularly that a player does something illegal. This may lead to a sanction. 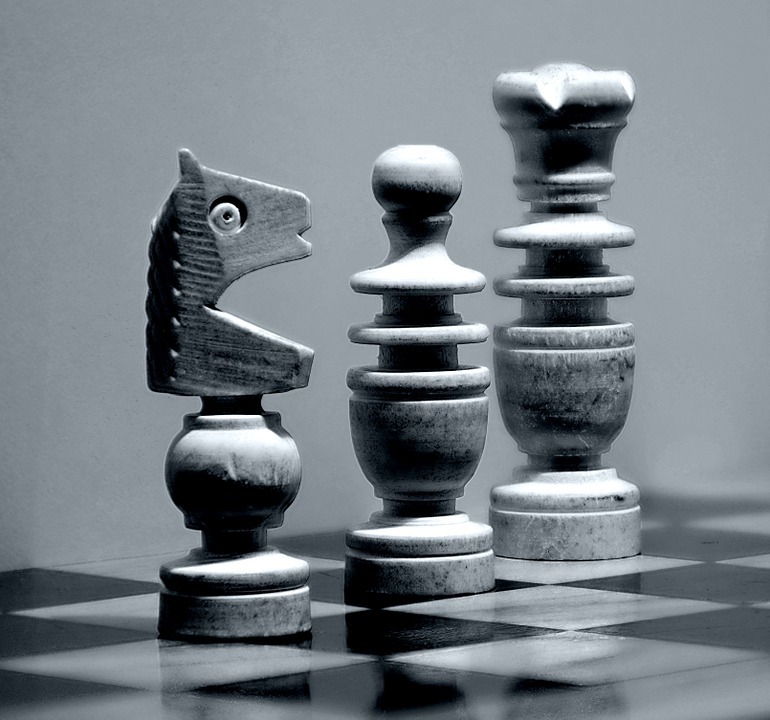 You might think the pawns are not very useful but if you can get your pawn to the other side of the board he can be promoted. 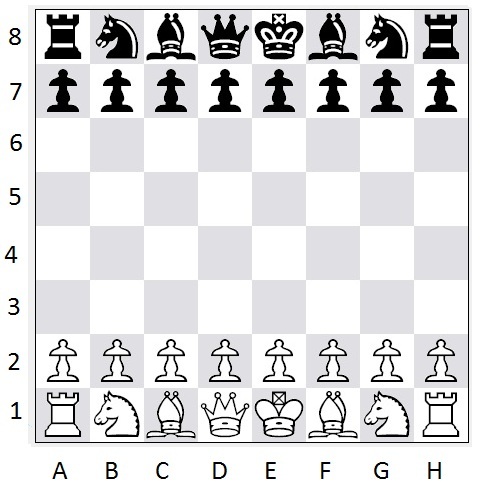 This means the you can replace the pawn with any same colored piece you want with the exception of a king or pawn. 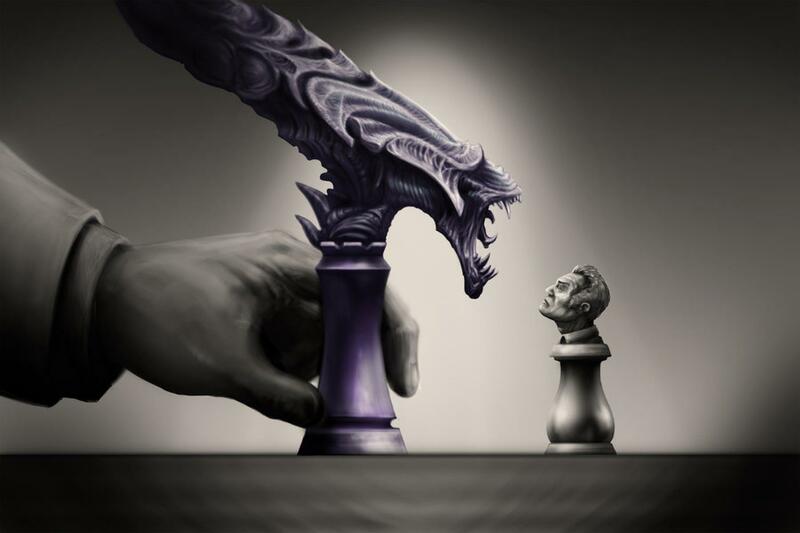 Needless to say most people choose to replace the pawn with a queen. The last clear chance was 34.- Rf8 35. Bxd3 Qd6 (with a threat of Qxg3) 36.Qg2 Rxf2! 37.Rxf2 Rf8 38.Rdd2 Rxf2 39.Rxf2 Bxf2+ 40.Qxf2 Qxd3. Black is a pawn ahead in a queen ending. White has drawing chances because the kings are open and he could deliver perpetual check.